We offer a range of services for improving your skin's health. 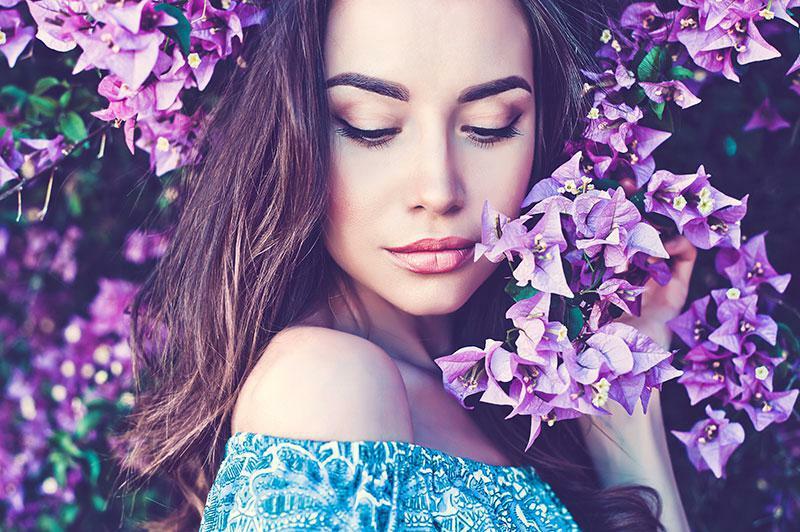 As the founding director of Indigo Dermatology in Tampa and Melbourne, Florida, Sumeet Thareja, MD, provides a complete menu of medical and aesthetic skin care services to residents in the greater central Florida area. He’s passionate about increasing skin cancer awareness and dedicated to educating the community about general skin health. Dr. Thareja is a dermatologist and skin cancer surgeon who specializes in advanced skin cancer treatments and non-invasive fat reduction. His interest in dermatology stems from a life-long mission to understand the deep connection between skin disease and the psychological burden it creates. He strives to alleviate this burden by helping his patients look and feel their best. After finishing his undergraduate studies at the University of Miami, Dr. Thareja obtained his medical degree at the University of South Florida College of Medicine in Tampa. He stayed at USF to complete his residency training in dermatology and then went on to practice dermatology at the James A. Haley VA Department of Dermatology in Tampa, where he served military veterans in the Tampa Bay area. When Dr. Thareja returned to USF to complete additional internship training in internal medicine, he learned more about the extraordinary burden that chronic diseases such as obesity, diabetes, and high blood pressure can place on those who have them. That’s why, when he established Indigo Dermatology in January 2016, Dr. Thareja made a conscious decision to work closely with his patients’ primary care providers as well as a cardiologist — he wants to provide superior dermatological care that takes all aspects of patient wellness into account. In addition to being board-certified by the American Board of Dermatology, Dr. Thareja is a member of the American Academy of Dermatology, the American Society of Mohs Surgery, and the American Society of Dermatologic Surgery. Dr. Thareja will also be working from the Northern Bergen Dermatology Grouplocated in Ridgewood, NJ. Click here to learn more about the practice. Purchase 2 Microneedling sessions (with or without PRP) with 2 VI Peel treatments and get 20% off the entire package. $1000 for the first treatment and $500 for each additional treatment. Saving you $250 off of your first treatment, and $750 off of each additional. If you are ever interested in any of our services or requesting an appointment please feel free to text Klara : +1 321-473-3260. Put some plump to your cheeks? Disappear deep lines? Get the perfect pout? Now you can save $100 on ANY FILLER when you get your Dysport treatment (50 unit min)! And get your Dysport for just $4 per unit! We are located in the Avatar Building. Parking available in towers of channel side garage. Indigo Dermatology accepts the following types of insurance. Please feel free to call our practice if you have any questions. Financing options available with CareCredit! 0 interest for 12 months! "Dr. Theraja is very interested in the well being of his patients! I think he enjoys making people feel great about themselves." "My experience yesterday with Dr Thareja & his staff was outstanding. They provided professional & courteous care - always with my comfort as the primary priority." "First class service from Dr. Thareja! Fair prices, super clean office, almost zero wait time. Great experience overall!"